J.C. Newman Cigar Company released its first exclusive brand at this year’s Tobacconist Association of America (TAA). Brick House Ciento por Ciento is a handcrafted cigar made at Puros de Estelí Nicaragua, S.A. (J.C. Newman PENSA). 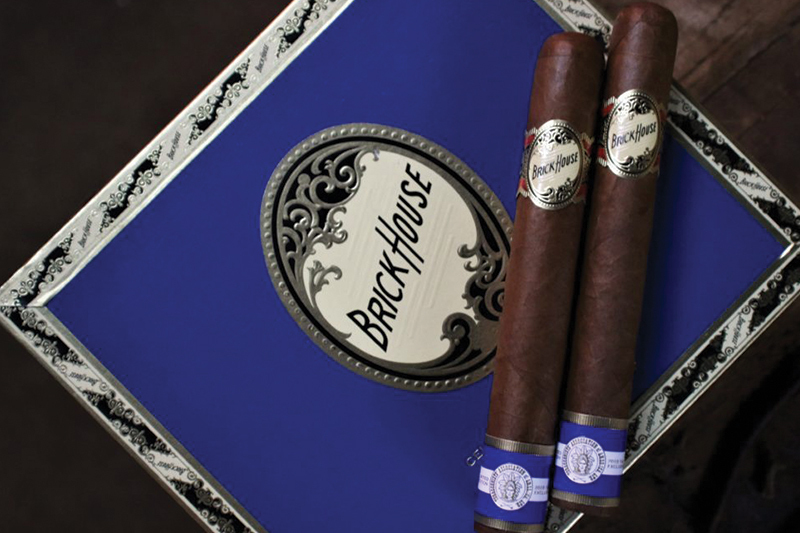 Brick House Ciento por Ciento uses tobaccos grown in the rich, volcanic soils of Nicaragua. The cigar’s name is Spanish for “100 percent”, reflecting the cigar’s use of all Nicaraguan tobaccos. The wrapper is a Habana-seed corona leaf grown in the Jalapa Valley while the binder and filler are from the three mountainous regions of Nicaragua. 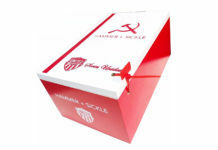 It will be available in one size–6 1/4 x 54 and will come packaged in a 25-count box. 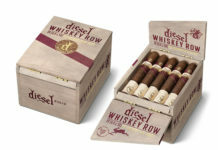 Only 500 boxes of this cigar will be made available to TAA member retailers. The cigars are expected to ship by the end of May 2019. 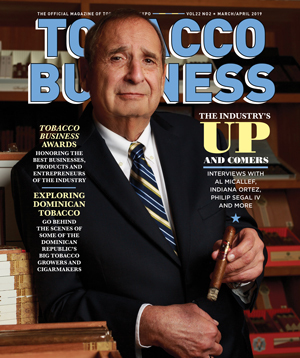 For all the latest news from J.C. Newman Cigar Company, visit jcnewman.com.